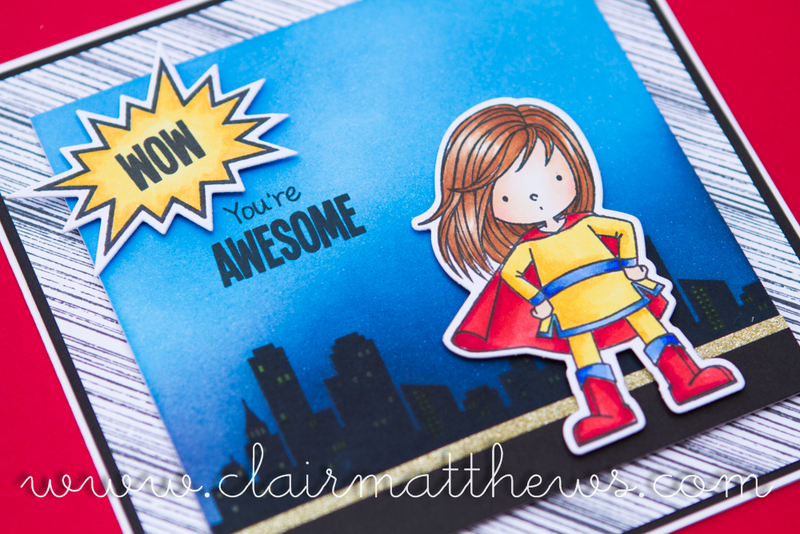 Clair Matthews: Workshop card 18.08.2016..
..Hello my lovely blog readers! I hope you are all well? 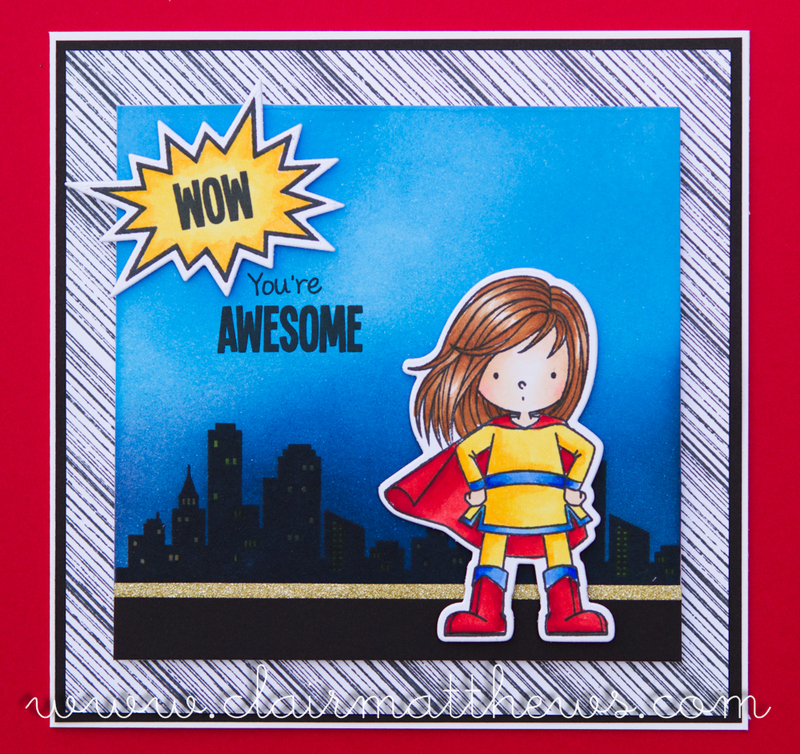 Today i'm sharing the card my Paperettes & I will be making at workshops this week..